We begin a new heading this week! 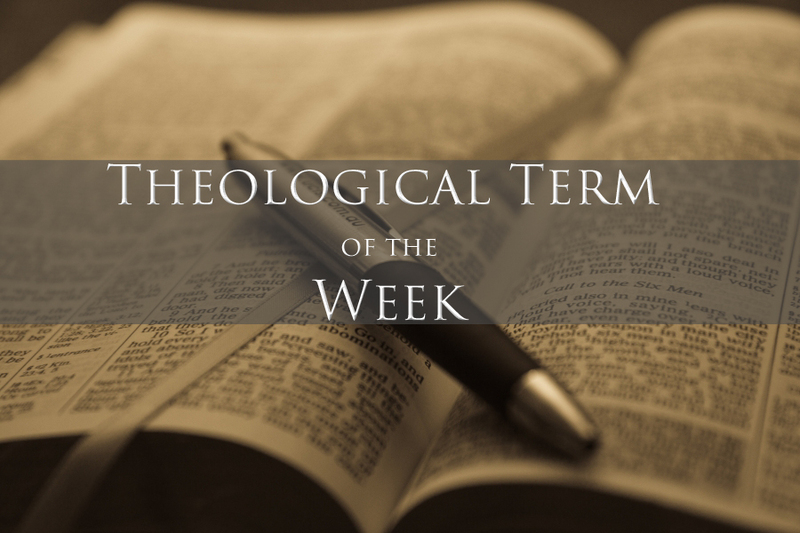 This week’s term: Anthropology – “Anthrop” (man). Anthropology is the knowledge or science of man. Speaking Biblically, it deals with the issues of how scripture describes man’s condition and conduct before God. Last week’s term: Glorification – The work of God whereby the believer has the old nature eradicated, and is finally conformed to the image of Jesus Christ. This, though minutely realized as we grow in grace, will not be, in a major sense, realized until this mortal has put on immortality, and we are given a body like unto His glorious body.